Where technology, products and usability meet. Blog commentary on consumer electronics, information technology and sports. A common complaint I hear is that iOS batteries run out of juice far too frequently. Even with normal use, most people have to charge their iPhones every night and might carry a spare battery as well as keep chargers at home, at work and in the car. I've been focused on battery life ever since I got my Iphone in 2007 and have come up with a list of tweaks. I'm happy to tell you that you can increase the battery life you currently get with some inconveniences. Before we move on let us recap the two devices I will discuss and what you should be getting. If you already experience these metrics then this blog post may not apply to you. A clue that your device is using too much power is that it feels warm or even hot to the touch. If you aren't getting ten hours of usage please immediately make some or all of the following changes. I have included notes on the impact of making each change. 1. Turn off auto date. 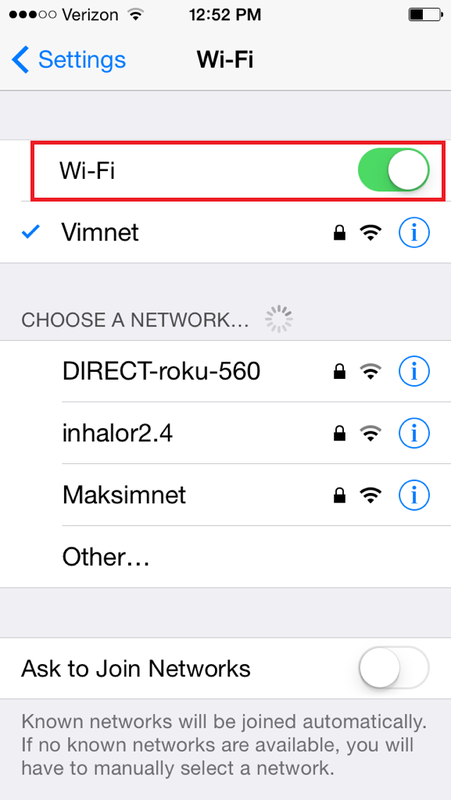 Your iOS device continually checks to see where you are. While this is great for travellers, most of us remain in the same time zone 99% of the time. 2. Turn off the location finder. This feature is great for maps and to see where you are, but it eats the battery. Turn it on only when you need to use this feature. I use Waze daily and turn it on only during my commute. 3. 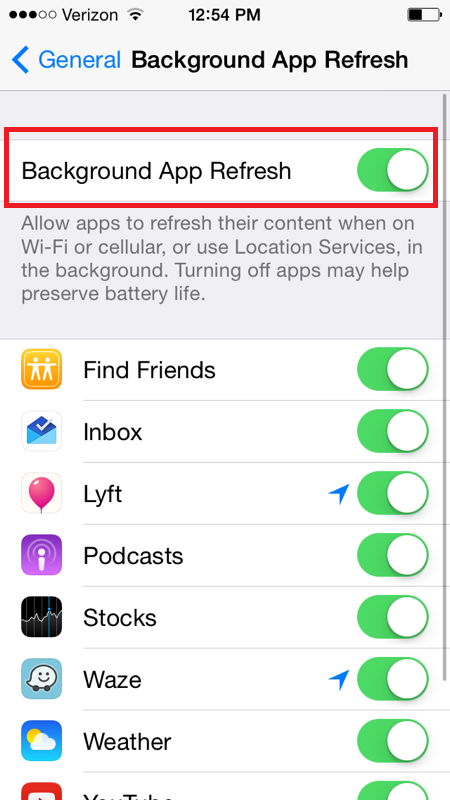 Turn off the background data refresh for all apps. In my opinion this the most important of all. It means that if an app is not being used it won't try and fetch data. 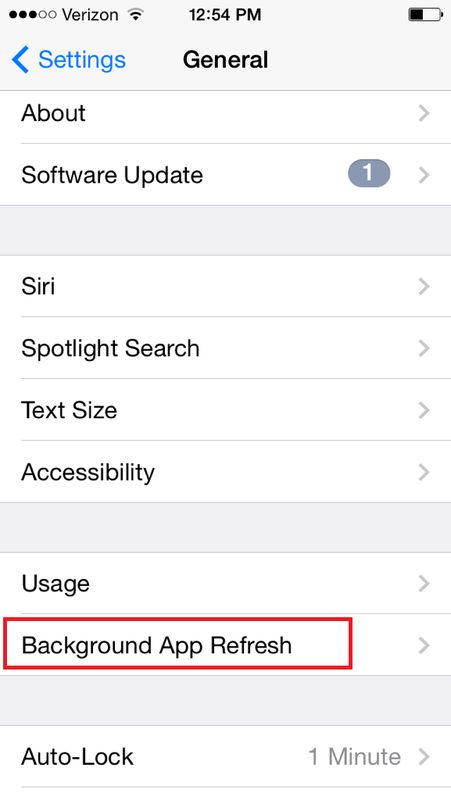 This feature was only added in iOS 8. 4. 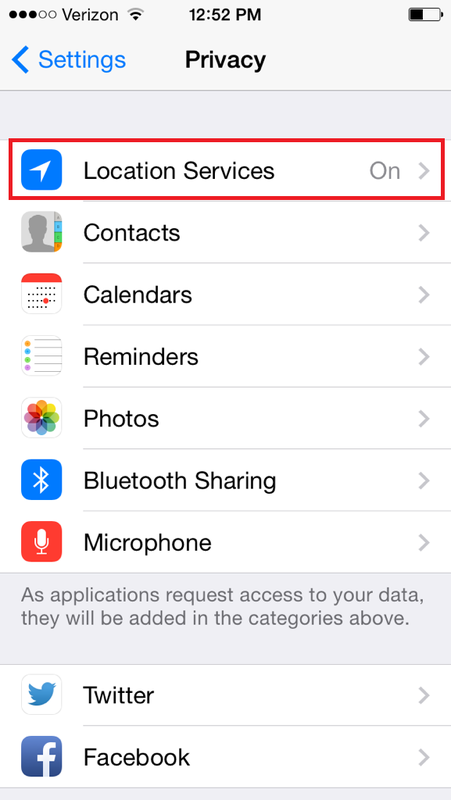 Turn off which apps can use cellular data. Certain apps consume huge amounts of data causing lesser battery life as well as eating up your data plan. Skype is probably the worst offender I have come across. 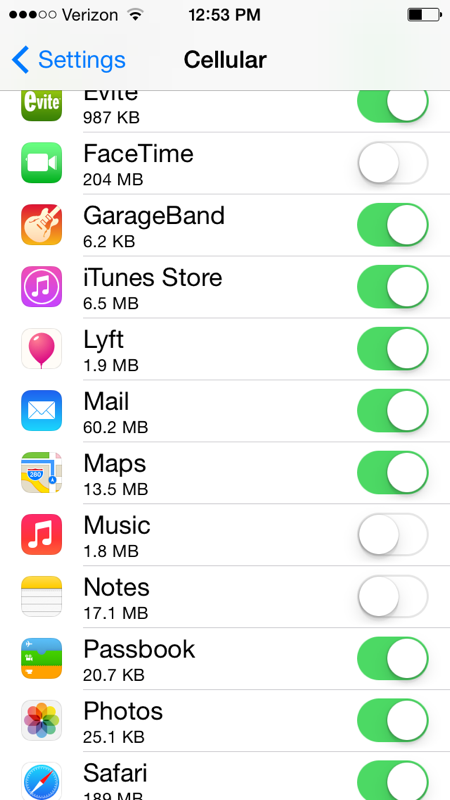 To check how much data is being used you can scroll down on the Setttings--Cellular page. If you don't want to turn it off completely, then select which apps you want to give the access to. My rule of thumb is the more data you see, the more power is being consumed. 5. Turn off LTE. LTE gives you faster connectivity but it such up more data. Turn it off so that it uses 3G by default. 6. 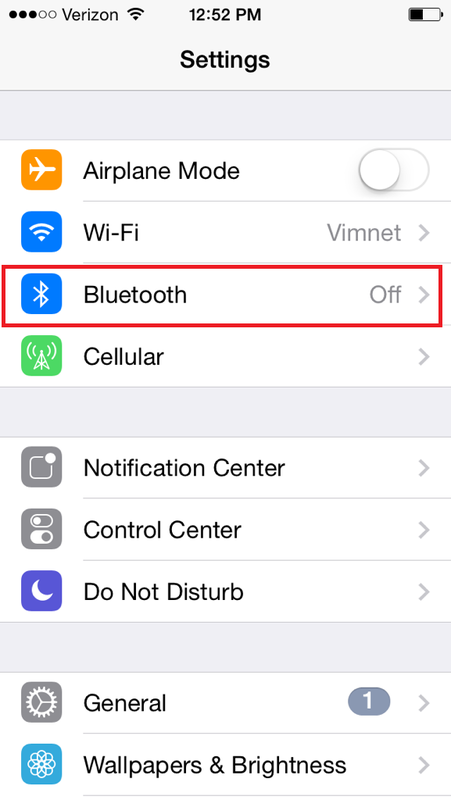 Turn off Bluetooth. Most of us hardly use bluetooth. I use it mostly when I am in my car for handsfree but keep it turned off most of the day. Again, I understand that what I am suggesting is not the most convenient. 7. Turn off Wifi and/or Cellular Data completely. This will not apply to most people but if you don't used data a lot and want maximize your phone talk time, then turn off WiFi and Cellular data completely so that the device isn't continuously looking to connect. 8. Turn down the brightness. Yes, we all like a nice bright screen but the fact is that setting the brightness to a lower level can really make a big impact. I only have it at maximum brightness when I am checking the phone in sunlight. 9. Turn off any vibrate ringers unless needed. An audio alert consumes less power than vibrating the device. 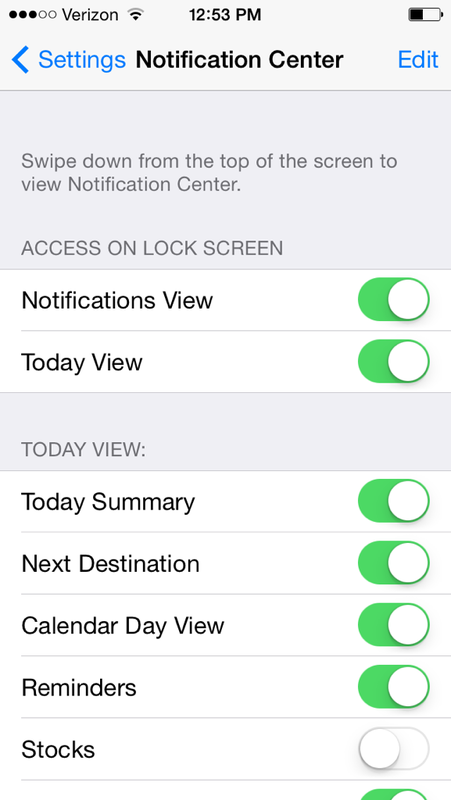 You can also turn off notifications that aren't needed. 10. If your device is several years old it might be that the battery is shot. You can easily find places that replace batteries. But note that I still get about eight hours of usage on my five year old iPad 1 that is chugging along. You can find a recommended place easily by searching for "iphone repair" on Yelp. That's about it. Make some of these changes and decide for yourself how much convenience you want to trade off for battery life. Also, please forward any suggestions you have come up with and I'll update this post. I would also love to hear your before and after times if my advice makes a difference. Thank you so much for this nice information. This is the place for the amazon gift card codes absolutely free of cost. Fully charge new battery packs before use. New pack needs to be fully charged and discharged (cycled) a few times before it can condition to full capacity. They additionally have comprehension of development, plan, organizing, news, amusements and business territories. Designers have aptitudes and learning in application improvement for iOS devices, for example, iPad, iPhone and iPod. اذا كانت تبحث عن شركة تنظيف منازل بالرياض مجربه له اسما عريق ولديها الخبره فى التنظيف عليك الاتصال على شركة ركن كلين لخدمات التنظيف بالرياض اذا كانت تبحث عن المعدات والاجهزه والاسعار المناسبه لك على التوصل مع شركتنا لان لديها عروض خاصه واسعار مناسبه لكل عملاء. Vim Mahadevan, 2013. Simple theme. Powered by Blogger.